← Highland Rake on 99 Cent Sale! Hey There!! How Are You?? 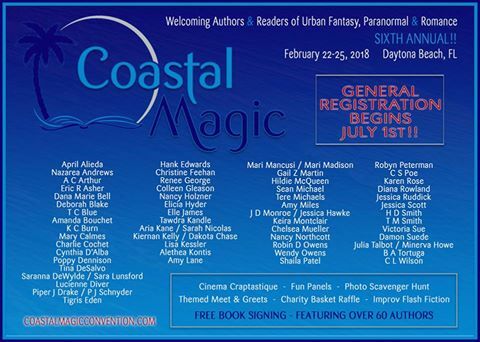 Coming in February, 2017 in Daytona Beach Florida.